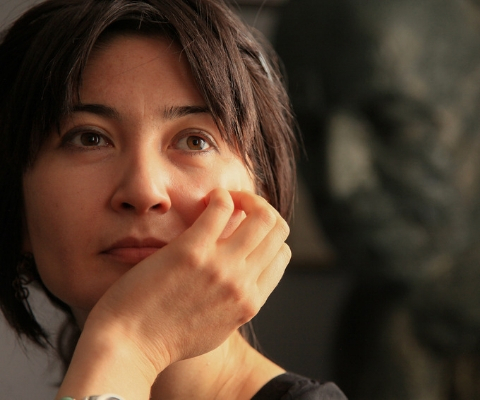 Dr. Farangis Nurulla-Khoja, a Canadian composer born in Dushanbe, Tajikistan, was awarded a Guggenheim Fellowship to continue her search for sounds unheard and forms unseen. Dr. Nurulla-Khoja, a descendant of the Tajik composer Ziyodullo Shahidi, has composed more than 50 pieces of symphonic, chamber, vocal and electro-acoustic music that have been performed in more than 21 countries in Europe, North America and Asia. In addition, her music has appeared in various documentary and experimental films. Among recent accolades, Dr. Nurulla-Khoja won the Gold Medal “Best of Show” of the 2017 Global Music Award for her piece Incandescence; the Joseph S. Stauffer Prize for the Arts for best mid-career composer; and the Andrey Petrov prize for her full orchestra piece L’infini de l’instant and her concerto for saxophone and sinfonietta Ravishi Nur. In 2015, her concerto for violin and string orchestra Daidu also won a prize at an international competition in Poland. Dr. Nurulla-Kjoja has been a composer in residence for many prestigious organizations such as the Royaumont Foundation in France, the Bellagio Center of the Rockefeller Foundation in Italy and the Society of Swedish Composers in Cortona, Italy. She holds a PhD of fine arts in composition from the University of Gothenburg, Sweden, and has studied at the University of California in San Diego as well as the Institut de recherche et coordination acoustique musique in Paris. 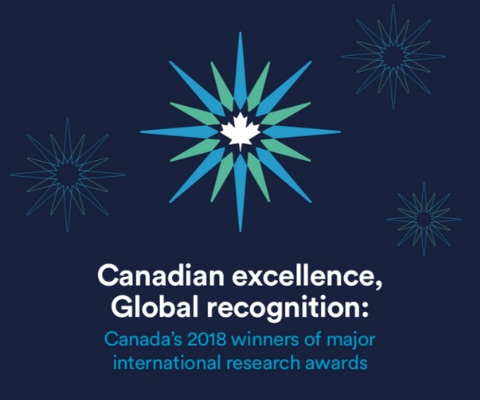 *Farangis Nurulla-Khoja is one of 17 Canadian winners of major international research awards in 2018 featured in the publication Canadian excellence, Global recognition: Canada’s 2018 winners of major international research awards.